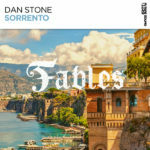 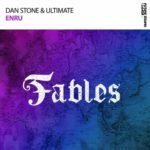 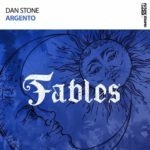 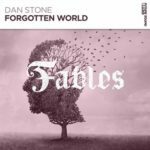 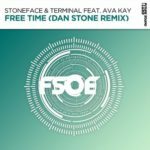 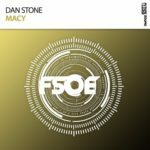 Following his rework of “See The Sun” and his collaboration with Victoria Shersick, “Only The Memories”, Dan Stone makes his return on the Future Sound of Egypt. 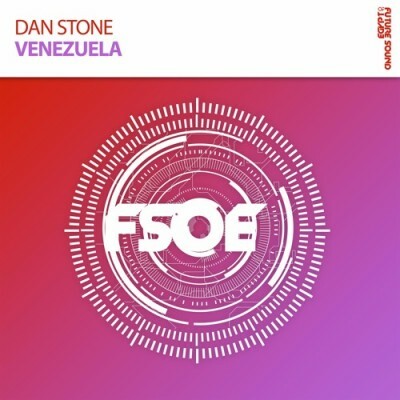 Delivering his exotic new record, “Venezuela” captures all the intensity that we’ve come to love on the label of Aly & Fila. 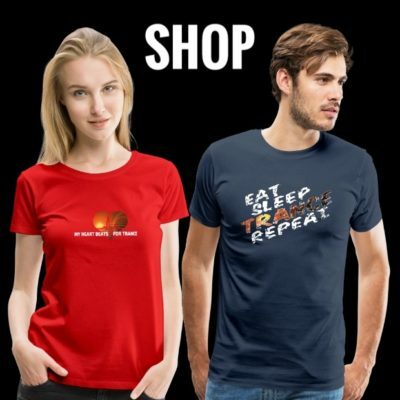 Turn it up!